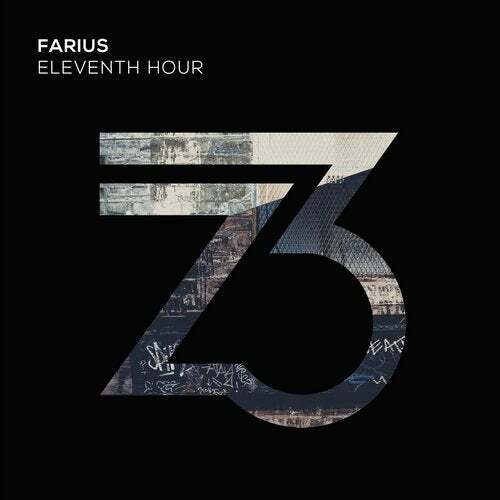 Man of the moment and REALPROG Radio host Farius returns with yet another peak time progressive/trance crossover record. As usual the UK talent brings melody, power and emotion to the REALPROG family and this time it comes in the form of Eleventh Hour. With over 20 incredible radio shows under his belt, various releases on the biggest labels within dance music and an exciting touring schedule ahead, Farius continues to provide a very unique sound within progressive/trance. Eleventh Hour packs a real punch with the huge bassline, one thing that Farius does like a true pro each and every time! Feel good melodies and a super huge euphoric moment make this record a must have for any REALPROG fan. This is Farius. This is REALPROG.